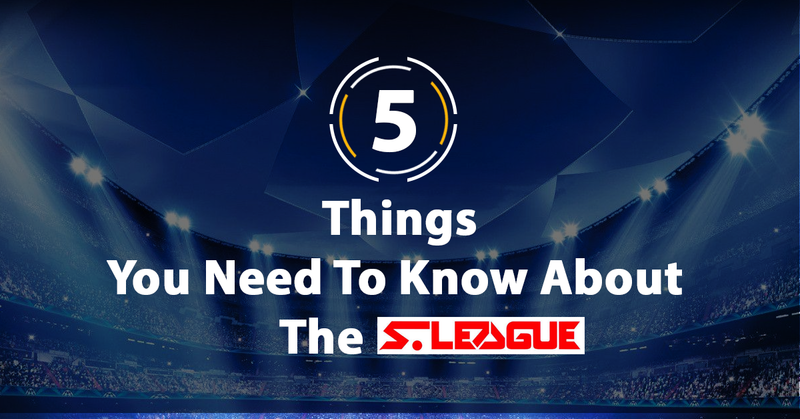 The Singaporean professional league, commonly known as the S.League, is the biggest domestic football competition in Singapore. The competition is held for the nine men’s association football clubs. Although the competition is played mostly by home teams, foreign clubs are sometimes invited to play in the league to raise awareness and competitiveness of the league. The S.League is managed by the Football Association of Singapore. Between February and October, total 108 matches are played every year, including 24 matches by each team in the season. The league is presently sponsored by Hyundai Motor Company and Great Eastern Life, and so it is also sometimes called as the Great Eastern Hyundai S.League. The competition is held in three rounds of 8 matches each, in which each participant team has to play every other team once. There are total 9 teams, each team plays 24 matches, and total 108 matches are played in a season. A team receives 3 points for each win and one point for a draw. There is no point awarded for a loss. A rank list is made that includes the team ranking by total points, number of wins, the goal difference, number of goals, etc. The team with the highest points is selected as the winner team. The league games are played only by the clubs which are invited by the Football Association of Singapore. From 1996 to present, a total of 25 clubs, including 9 current ones, have participated in the S.League. The latest season was played in 2017 and was attended by the following teams. Balestier Khalsa, Home United, Tampines Rovers, Geylang International, and Warriors are the only 5 teams that have played in all 22 S.League seasons between 1996 and 2017. There has been total 22 seasons of the S.League, as of 2017. The following teams have been the winners. Singapore Armed Forces (SAF FC), now Warriors FC, has won the most 9 titles, in 1997, 1998, 2000, 2002, 2006, 2007, 2008, 2009, and 2014. Geylang United was the team to win the first event S.League season in 1996. After that, they managed to win once more in 2001. Home United (formerly known as Police FC) has managed to win two times, in 1999 and 2003. Tampines Rovers club won 5 seasons (in 2004, 2005, 2011, 2012, and 2013) so far, and have been runner-up six times. Étoile FC (France), which won the title in 2010, was the first foreign team to win the S.League. The 2015 season was won by DPMM FC, while the 2016 and 2017 seasons were won by Albirex Niigata (S). Tanjong Pagar United and Super Reds are the only two of the current clubs that have never won a single season.